"Hearts of gold & the talent to match!" 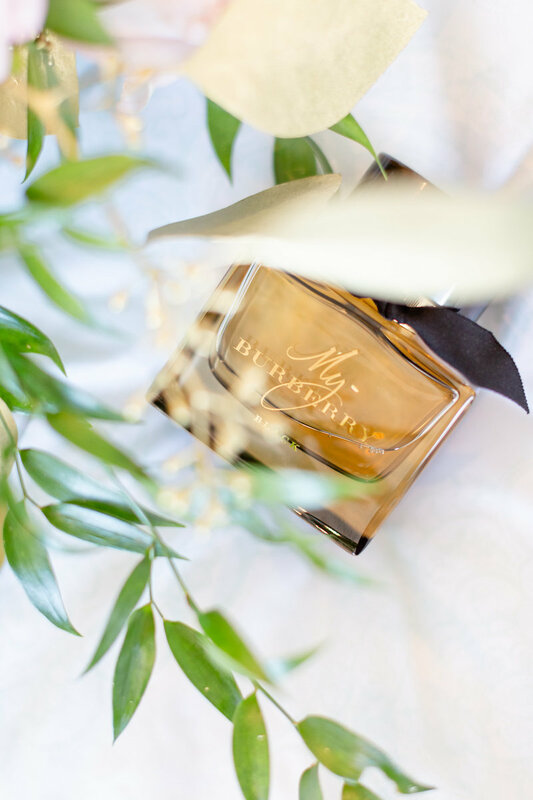 Word of mouth is the best gift for small businesses like ours. 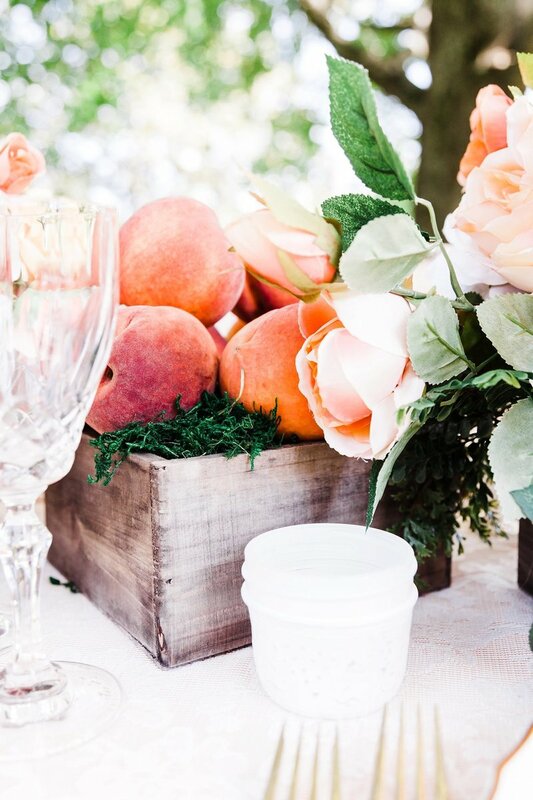 We are so grateful for all of the kind people—past clients, strangers, other creatives—who send referrals our way and connect us with amazing brides and families! If you are a fan of our work and know someone who is looking for a photographer, please let them know about us! 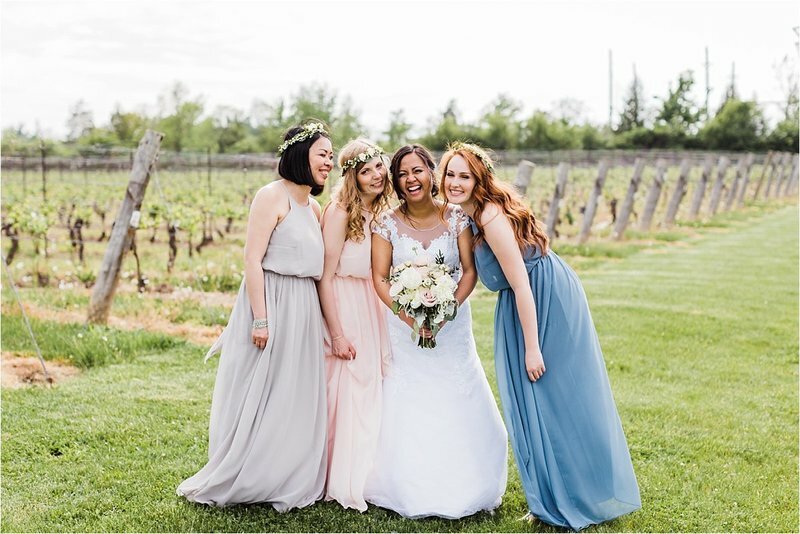 They can be a wedding or portrait client in London, Canada, or elsewhere. If you refer someone to us and they book and mention you as the referrer, you’ll receive a gift card to your favourite place! 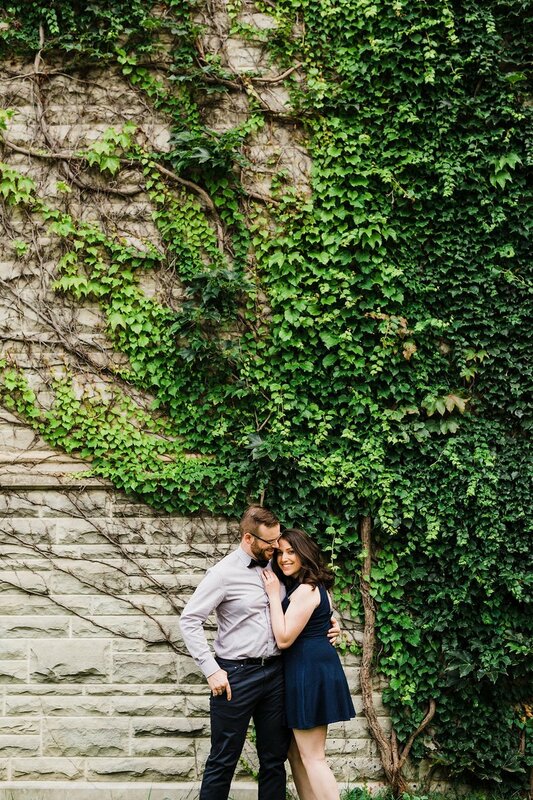 ($50 gift card for weddings and $10 gift card for sessions). Previous referral gifts have been for Starbucks, Amazon, The Keg and Chapters—as long as your favourite place offers e-gift cards, we would love to send one your way! You can be a past client, another photographer, or just somebody who likes our work. Even if we haven't met, we would be so grateful for your referral! You're also welcome to refer as many times as you wish!  • Referred clients must be new clients with no previous contact with Dylan & Sandra Photography.  • Clients must officially book with Dylan & Sandra Photography before the referral gift is given. • Clients must mention the referrer in the initial inquiry email (no exceptions). • The referral gift will be emailed to you in the form of a $50 CAD e-gift card for weddings/elopements or $10 CAD e-gift card for sessions. • Referral gift cannot be combined with another offer and may change at any time. If you have any questions, feel free to reach through our Contact Page or at info[at]dylanandsandra[dot]com – thanks so much!